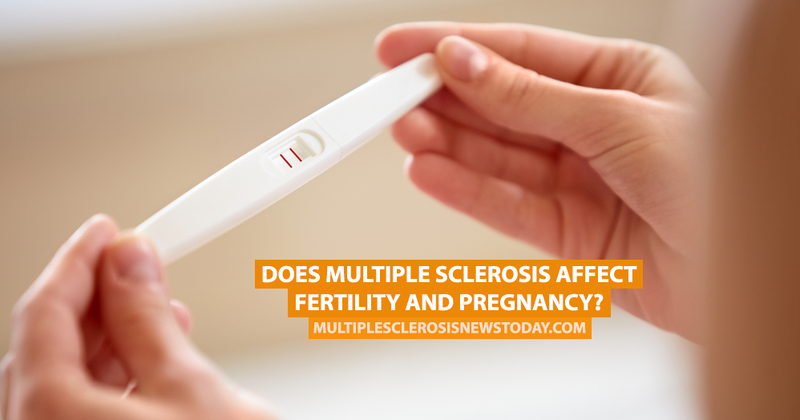 Does Multiple Sclerosis Affect Fertility and Pregnancy? For women, multiple sclerosis is often diagnosed during their childbearing years, so fertility and pregnancy are hot topics for those living with the disease. According to the National Multiple Sclerosis Society, there is no evidence to suggest that having multiple sclerosis has any effect on a woman’s ability to become pregnant or sustain a healthy pregnancy. Many studies have found that the risks to women and their unborn babies during pregnancy are no higher than for women without MS.
MORE: What’s it like being diagnosed with MS at 25? Prior to the 1950s, women with MS were advised against becoming pregnant and were told it would exacerbate their symptoms. 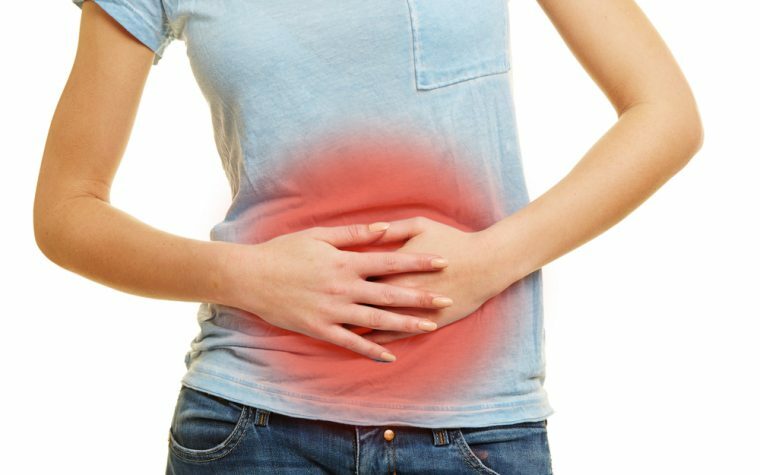 However, research has found the opposite to be true, and many women report improved MS symptoms and fewer relapses during pregnancy, particularly in their second and third trimesters. Some women experience issues with gait in the latter stages of pregnancy as their center of balance changes. 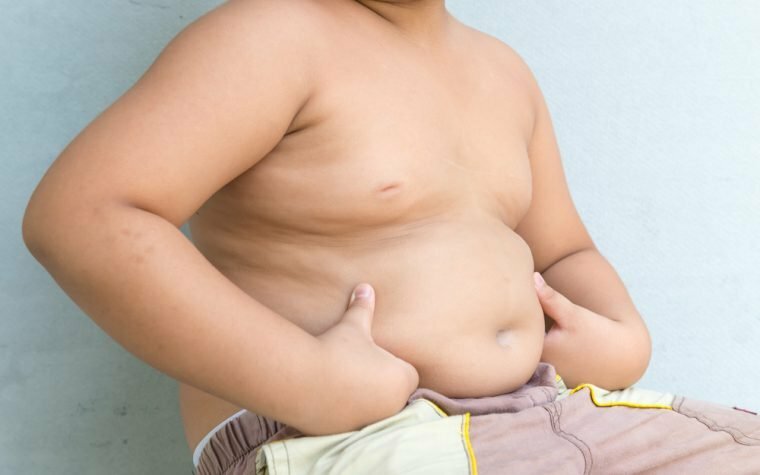 In addition, bladder and bowel problems may worsen as the fetus grows and pushes down on internal organs. There is an elevated risk of increased MS relapses once a woman has given birth. Women have a 20 to 40 percent risk of relapses during the first six months postpartum, although long-term analysis of women with children found that no additional risk was present after this period. Pregnancy tends to increase the level of natural corticosteroids in the body which may explain why many women feel better during pregnancy. These levels would drop off considerably following birth so could explain the increase of relapses postpartum. Pregnancy and delivery are not considered high-risk for women with MS and rarely need any more attention than women without the disease. All types of pain relief and anesthesia used during birth are considered safe for women with MS.
Any woman wishing to get pregnant would need to discuss her medications with her doctor beforehand. Many medications used for MS treatment are not safe for use during pregnancy or while breastfeeding. MORE: Copaxone use during pregnancy by RMS patients now possible in the EU. Tagged birth, MS and giving birth, MS and pregnancy, MS relapses postpartum, postpartum, pregnancy.